» Home » What's On » Calendar » Albatross are Way Cool because . . .
» Home » Events » Events » Albatross are Way Cool because . . .
Albatross are Way Cool because . . .
Albatross, the great ocean wanderer, can have a wingspan of over three meters, but others in this diverse family of birds are the size of your hand. Spending most of their lives in the air, their flying abilities are efficient and specialized allowing them to roam the worlds’ oceans for years at a time. They’ve adapted unique mating and feeding behaviours to accommodate their roaming lifestyles. These seabirds spend their teen years practicing dancing together and can have extraordinary long lives. 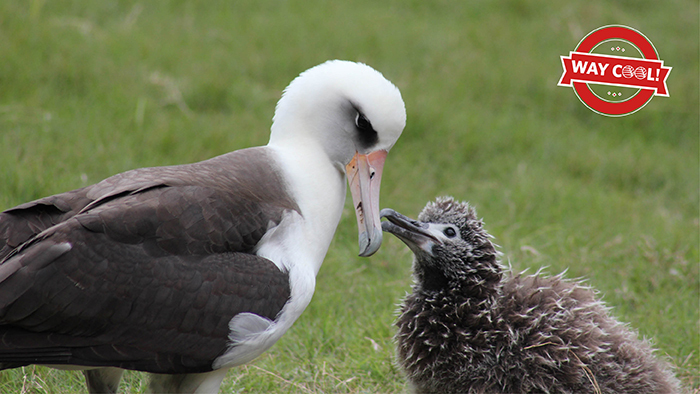 Learn about all the albatross cousins and why they are collectively nicknamed “tubenoses”. 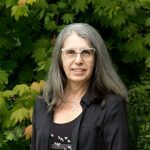 Ildiko Szabo, Assistant Curator of the Cowan Tetrapod Collection at the Beaty Biodiversity Museum, will introduce you to this incredible bird family. You’ll get a chance to look at real albatross specimens of all sizes for a 4D experience of these ocean wanderers.